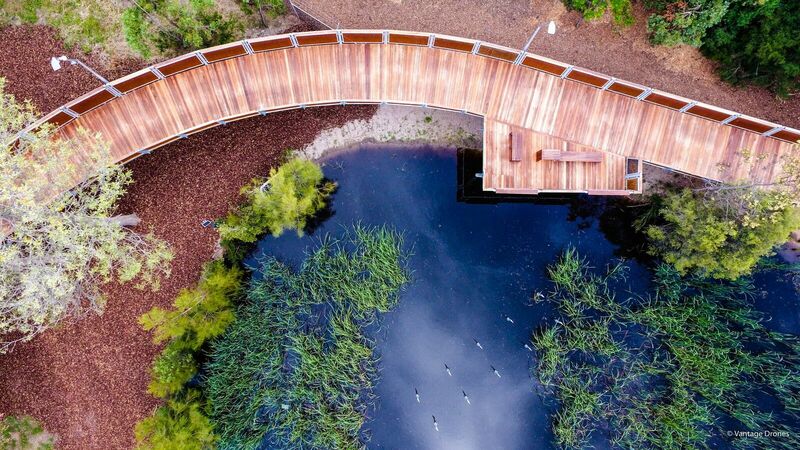 Celebrating the very best of Victoria’s green, open and public spaces, the Australian Institute of Landscape Architects’ (AILA) Victoria Landscape Architecture Awards 2017 have been announced. 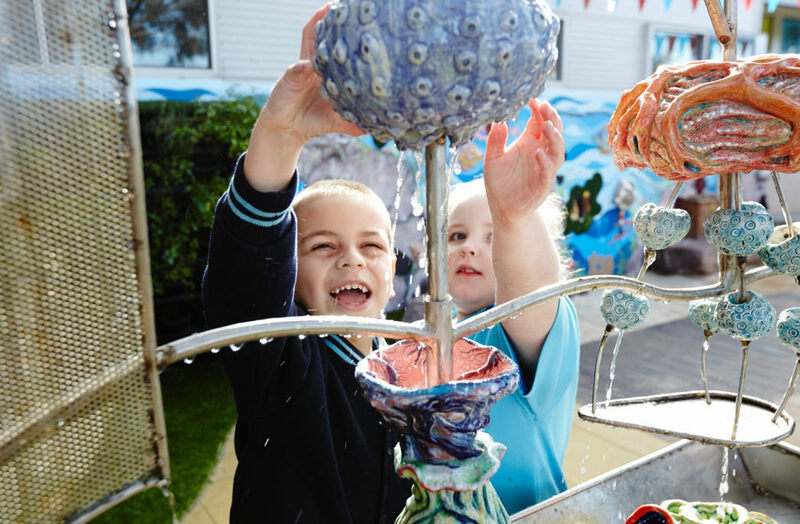 The annual awards recognise the leadership and innovation that landscape architects bring to projects to enhance Victoria’s liveability, economic development and global profile. 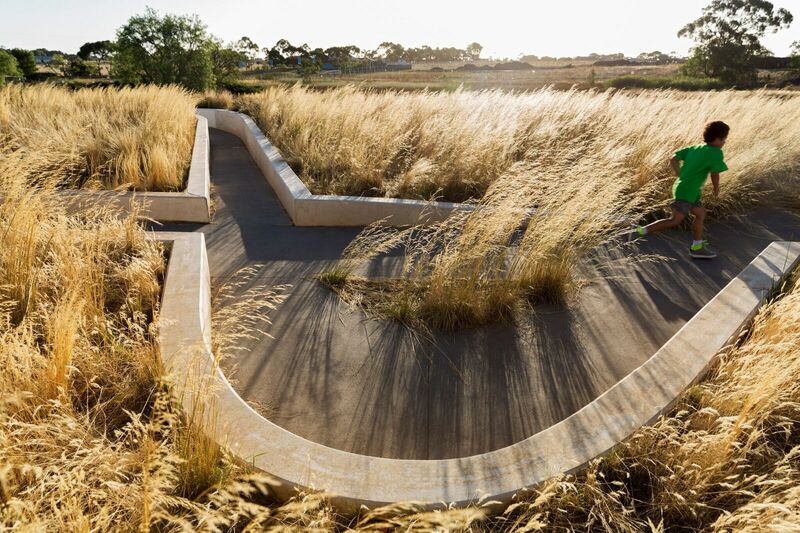 Wooten Road Reserve by GLAS Landscape Architect. Photo by Drew Echberg. 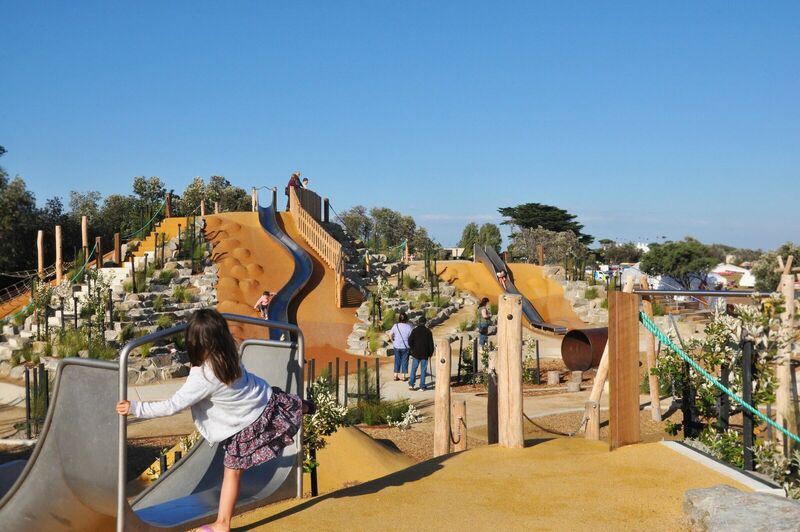 Rosebud Foreshore Playspace by HASSELL. Photo by Stephan Tan. Jock Marshall Nature Reserve Walk by Urban Initiatives. Photo by Vantage Drones. 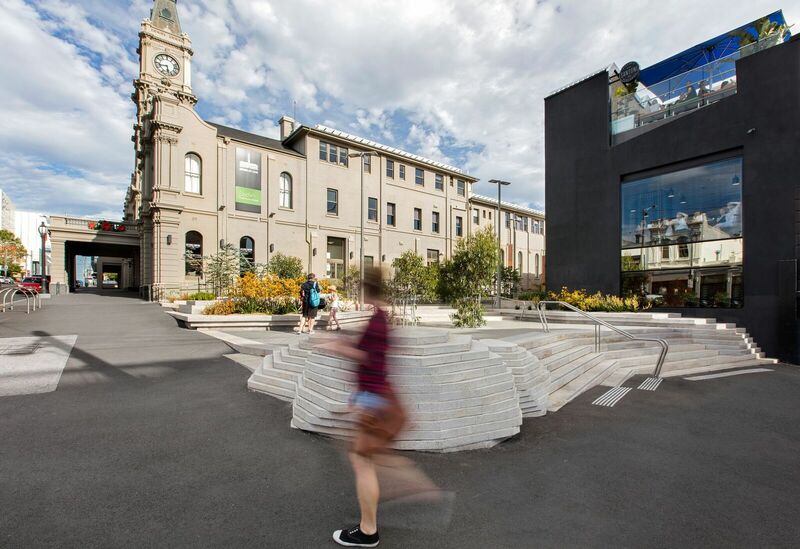 Hawthorn Arts Centre by Site Office. Photo by Lisbeth Grosmann. Marnebek Sensory Courtyard by Jeavons Landscape Architects. Photo by Andrew Lloyd. Towers Road Residence by TCL. Photo by John Gollings. 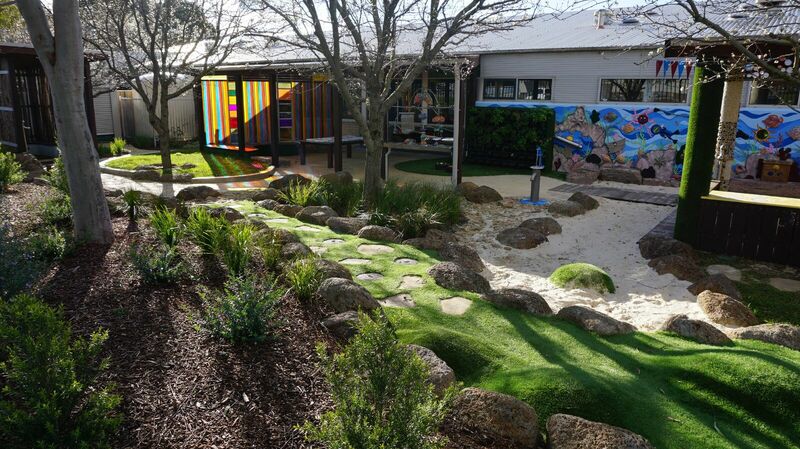 Lead image: Marnebek Sensory Courtyard by Jeavons Landscape Architects. Photo by Andrew Lloyd. 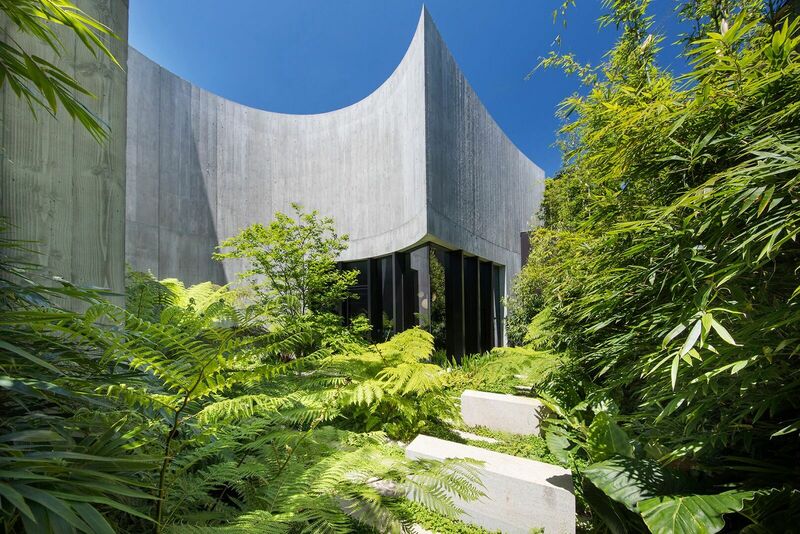 Check out last year’s Victorian Landscape Award winners.